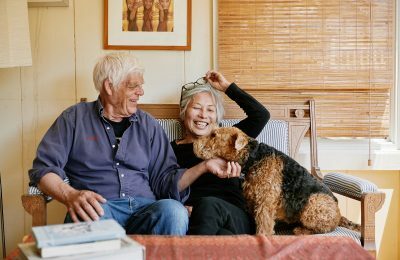 All the more senior citizens are looking into the vast potential of home-sharing platforms, currently renting their homes via Airbnb or booking as guests. 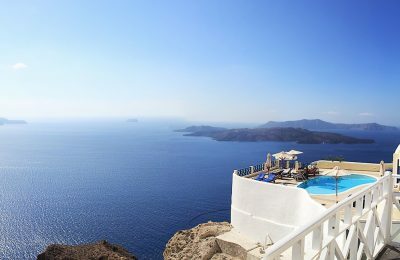 Quality and sustainability could be the main drivers of growth for Greece’s tourism industry, according to Sani SA CEO Andreas Andreadis. 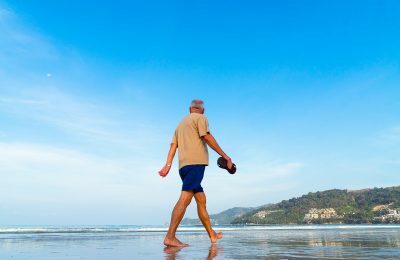 Greece can become a leading destination for silver travelers, however it is lagging behind in terms of specialized products and services, says diaNEOsis. 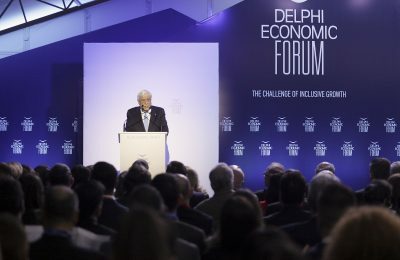 Ways of achieving economic growth and ensuring equal opportunities for all, were discussed during the first day of the Delphi Economic Forum 2019, currently taking place in Delphi, central Greece. 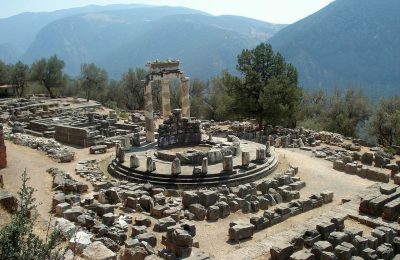 Over 500 leading personalities from 24 countries are expected to gather in Delphi during February 28 – March 2 to discuss on international politics, finance, culture and science. 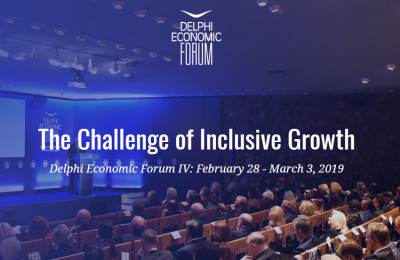 Heads of State, Prime Ministers and EU Commissioners will participate in the Delphi Economic Forum 2019, which will be held between February 28-March 3 in Delphi, central Greece. 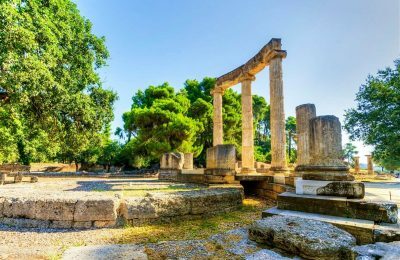 State museums and archaeological sites in Greece as of January 7, will be operating in accordance to the winter schedule, the Ministry of Culture announced. 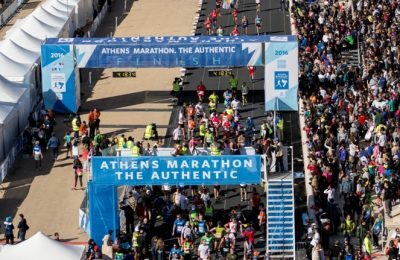 Bond Events is once again managing the Premium Registration and Hospitality Program of the Athens Marathon event, which will be held on November 11 in the Greek capital. 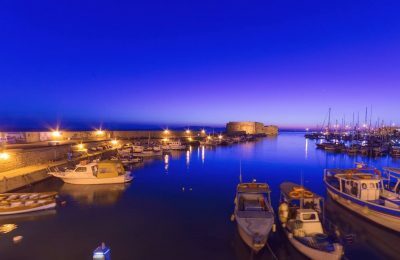 The European Federation of Tourist Guide Associations, during November 20-25, will hold the 20th European Tourist Guides Meeting in Heraklion on Crete. 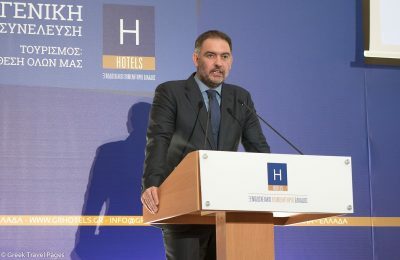 Greece should focus on thematic infrastructure in order to further develop its tourism product, according to HCH President Alexandros Vassilikos. 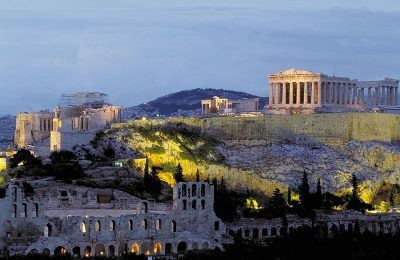 The Acropolis in Athens is among the top 25 landmarks in the world, ranking 16th on the 2018 TripAdvisor Travelers' Choice awards for Landmarks list. 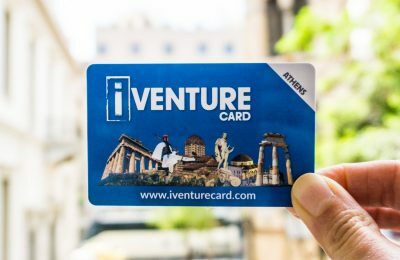 Visitors in Athens can now experience a selection of museums, tours and dining experiences for less, thanks to a new range of city attraction passes from iVenture Card. 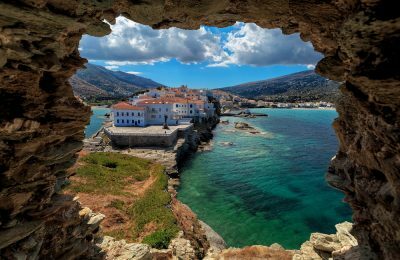 Greece’s natural beauty, history and gastronomy are presented by CNN Travel in an extensive feature entitled "Best of Greece: Beautiful places and tastiest foods". 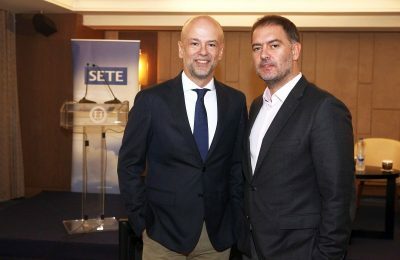 The Municipality of Delphi and Enterprise Greece have signed a memorandum of cooperation to attract tourism investments in the destination. 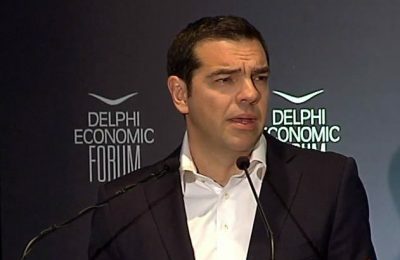 “Greece’s economy has returned to growth through difficult but necessary reforms,” Prime Minister Alexis Tsipras said while speaking at the Delphi Economic Forum 2018. 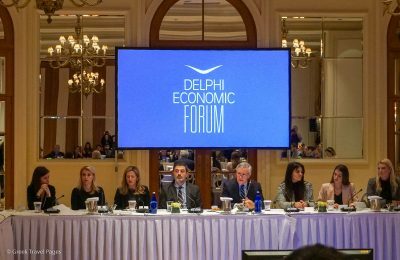 Greece’s potential as a tourism destination and the strategies needed for further growth will be on the focus of the Delphi Economic Forum III, which will take place between March 1-4 in Delphi. 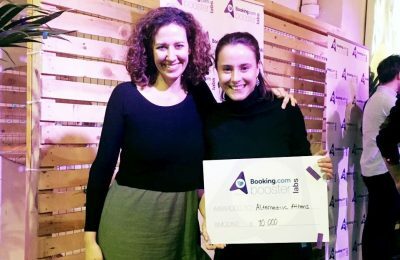 Alternative Athens, a start-up specializing in thematic tourism, is among the six winners of the Booking.com Booster Lab for Sustainable Tourism. 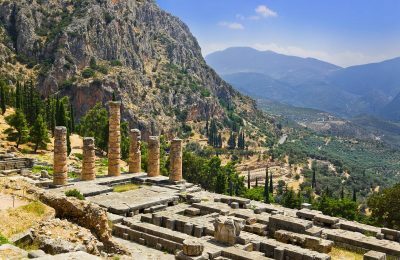 Only a section of the archaeological site and the museum of Delphi will be open to visitors on Tuesdays, the Greek Culture Ministry announced. 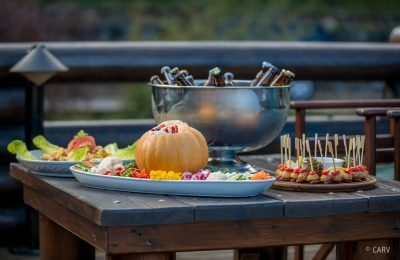 The Elatos Resort & Health Club on Mount Parnassos is welcoming winter with its Greek version of the Oktoberfest Beer Festival on October 14. 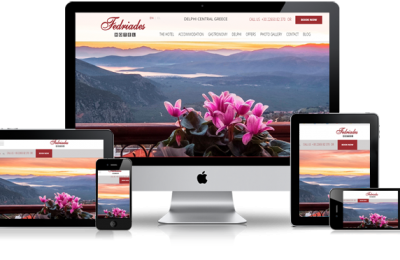 The Fedriades Delphi Hotel in Delphi has launched a new website for B2B relations and for travelers that want to explore the hotel, the location, the services and the facilities.